Come discover an intriguing gallery located in the center of historic downtown Saluda, NC. We boast one of the best collections of pottery in the region and support a wide variety of artisans throughout North America. You’ll find handcrafted ceramics, wood, jewelry, fiber, candles, glass, paintings, garden art and more. 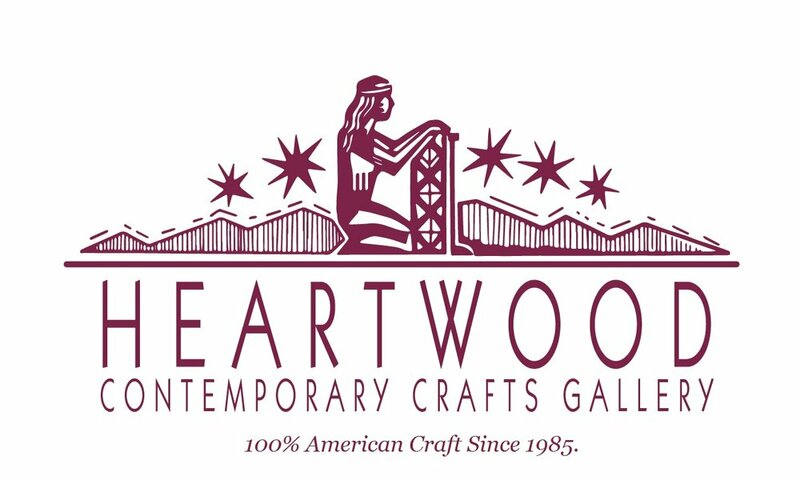 We have put together a sampling of the variety of artists and their works to provide a sense of what you can expect to find at Heartwood Gallery. Find out the latest news at Heartwood Gallery. Learn about our involvement in the community, gallery events, & stories shared by our artists. 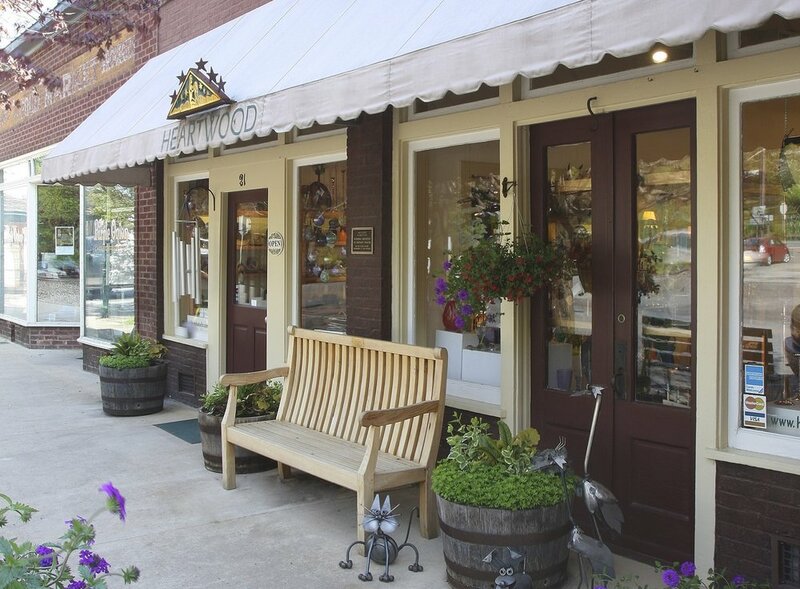 See Heartwood Gallery hours, send us a message, & sign up for our newsletter.